If I like something, I tell the world. In fact, that’s one of the reasons I started my blog. And when I’m looking to buy stuff for my kids, I always ask other Moms. So, when it comes to holiday gift-giving, I thought it would be great to share all my mom friends’ favourites with you! This year, I’ve teamed up with four of my bloggy friends – Maya from Mayahood, Christine from Life on Manitoulin, Amanda from Multi-Testing Mommy, and Meri from Lil-Sugar – to share some of our kid favourites with you. These items are all things we use and love… items that we know you’ll love too. We’re giving away a HUGE prize pack that includes every item on our list (ARV $1300)! Your kids will go ape (pun intended!) for these Disney hits on Blu-ray – Monkey Kingdom, Toy Story That Time Forgot, Inside Out, Aladdin and Walt Disney Animation Studios Short Films Collection. 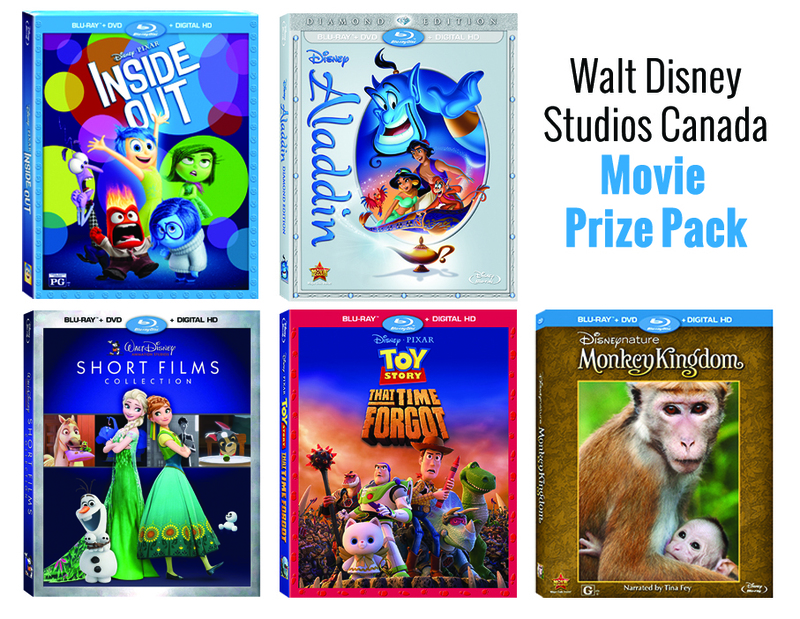 There’s something for everyone in this amazing prize pack – from animated and fanciful to touching and real, this collection of movies is one your family is sure to love! When it comes to educational toys, there’s no more trusted name than LeapFrog! My kids have used many LeapFrog toys over the years and they’ve always been a hit…with me AND them! I love how LeapFrog makes learning personal with Scout and Violet; my son, especially, loved talking to Scout on his learning phone when he was a toddler. And, you know, that’s probably how he first learned his numbers! About Word Whammer – Jam on word-building skills in 3 action-packed games that adjust to your child’s skill level. About Scout’s Build and Learn – Count, measure, match colors and use 5 handy tools to build Scout a house. Then take it apart and build it again! Bratz #SnowKissed celebrates the Bratz love of fun winter activities. Each Bratz comes ready to hit the slopes in stylish snow gear including an après ski outfit, hot cocoa mug and a sticker sheet to customize their snowboards, sleds or skis. 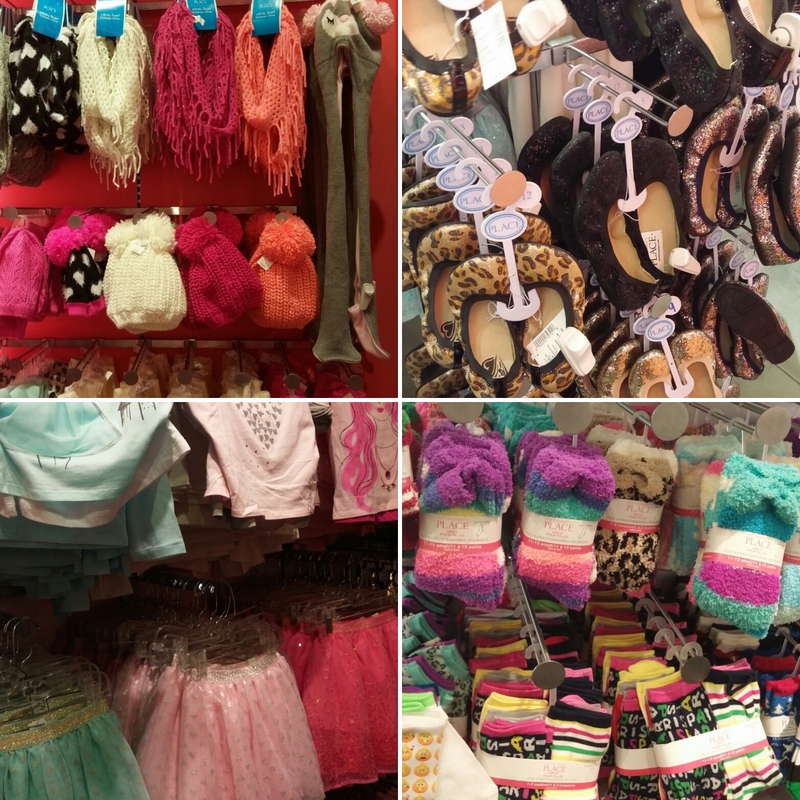 At The Children’s Place, you purchase an entire outfit in one store including shoes, socks (or leggings), dress, shirts, pants, skirts and ties. They even have a great selection of outdoor gear! If you haven’t been to The Children’s Place in a while, you should go and check them out in your nearest store or online. With so many cute outfits, you will be wishing they made some to fit you! Say goodbye to messy, unmade beds! Fun, fast, easy! Works like a sleeping bag…you just zipit! A fun, bright, way to have a “green” holiday and a a “green” New Year! 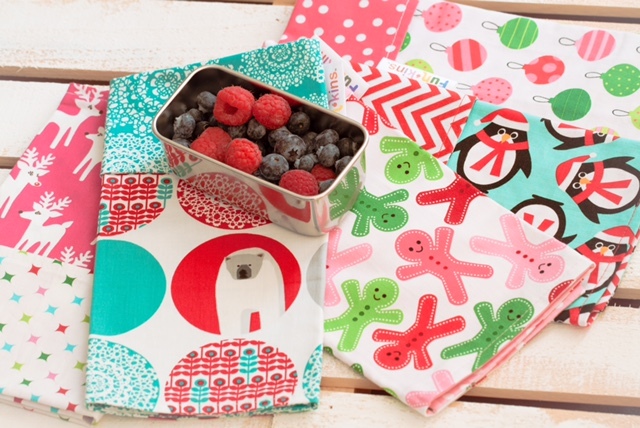 Funkins reusable cloth napkins are great for the entire family. No more using paper napkins when you have these delightful, fun cloth alternatives! 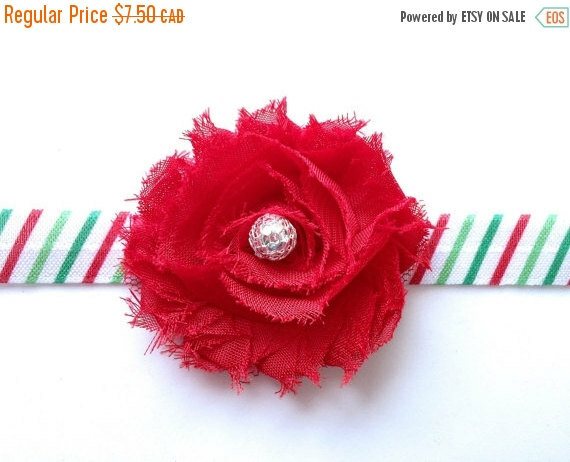 Spruce up your little one’s holiday outfit with this beautiful Christmas headband. Great way to get photo ready for all the family photo opps this season. 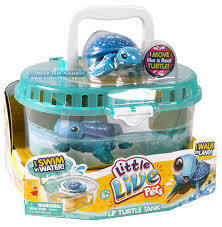 Adorable Lil’ Turtle that swims in very own tank + additional turtle. The hit arts and crafts toy of the 1990s is back! 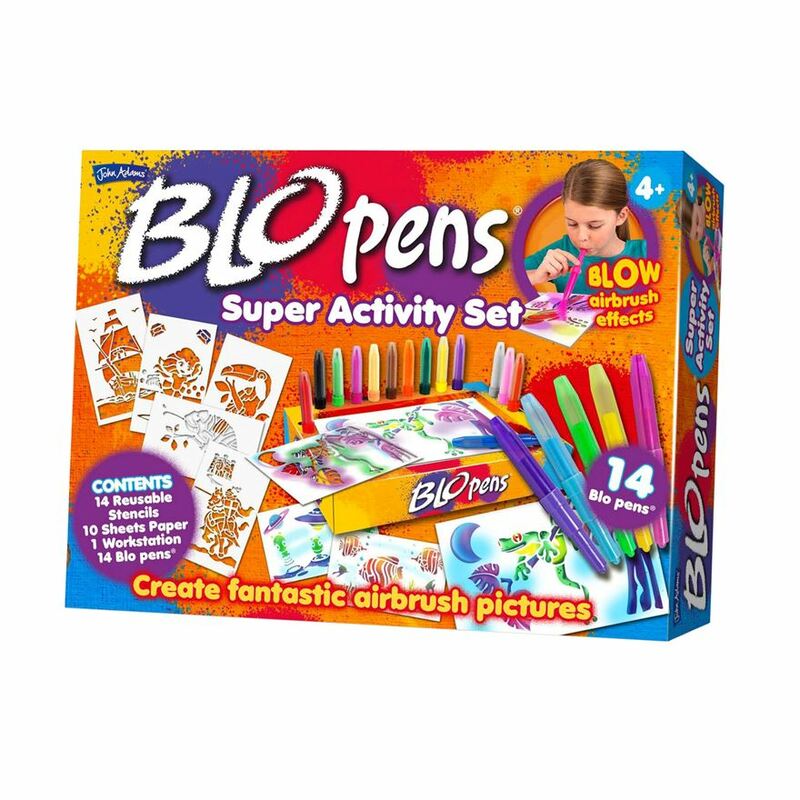 BLO pens are really MAGIC markers: use a stencil, blow into the pen and watch your drawing appear! 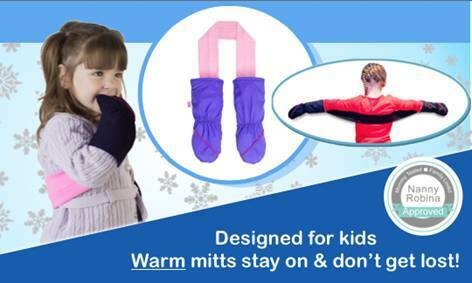 No more lost mittens! Smart Mitts stay on and keep hands warm. 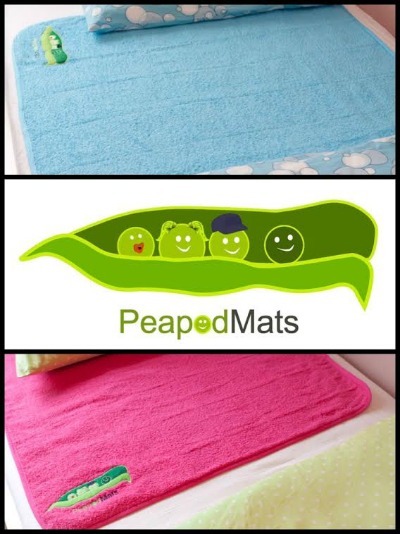 The PeapodMat is a unique combination of 3 layers that creates a super-absorbent, waterproof bed-wetting mat that grips and doesn’t slip around. 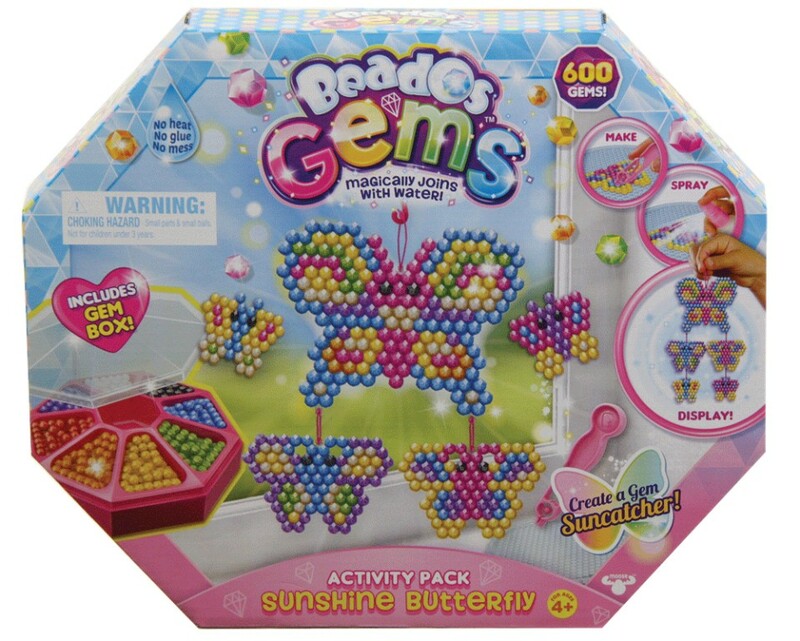 Curiosity Box creates fun activities and crafts for kids in a box OR online email format. 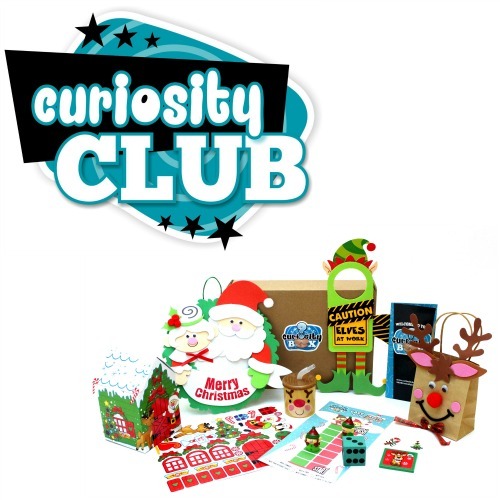 Curiosity Club is an online club where each week for a year you will receive an email that will include step by step instructions and photo(s) for a craft, an activity (science experiment, game or other activity), a recipe (family or child related) and a FREE printable! A Curiosity Box has 3 crafts, 1 activity, adhesive, embellishments, a Curiosity Card with instructions, activity ideas, fun facts and more! A fantastic gift idea that can keep giving throughout the year! 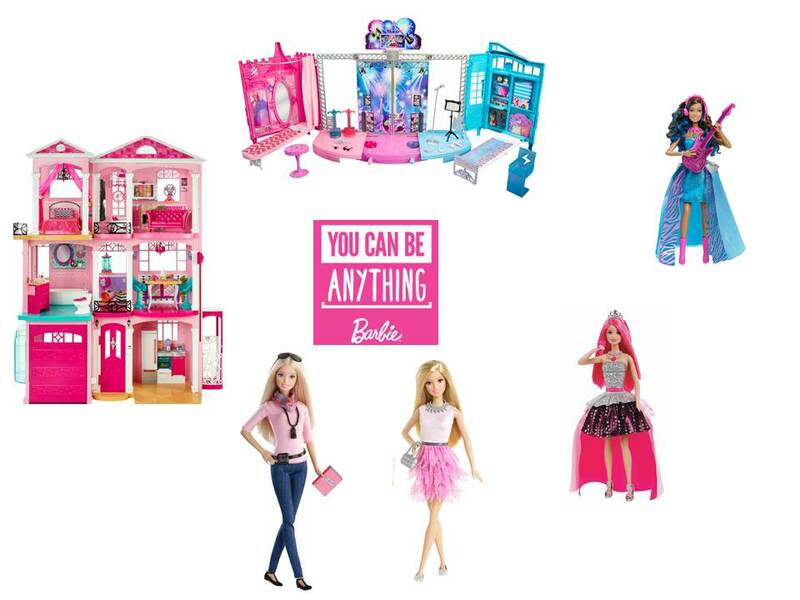 With over 155 careers and counting, Barbie has always inspired us to follow our dreams and imagine who we could be, generation after generation. From a rock star, to an astronaut to a doctor – or even a fairy princess – Barbie has taken on aspirational and culturally relevant roles for over five decades. This portable, easy-to-fold, two-in-one product combines a stationary seat and an infant seat. 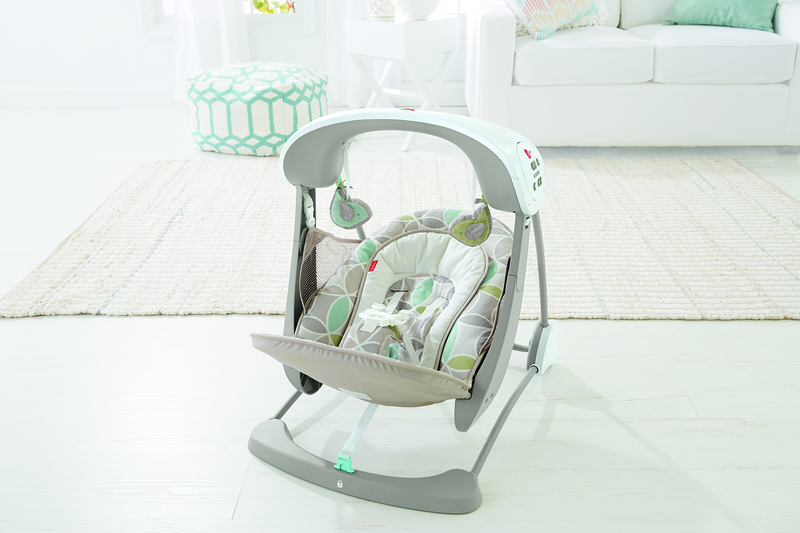 A removable newborn insert lets mom use this product from day one, while calming vibration settings soothe baby, as do six swing speeds with smart-swing technology. 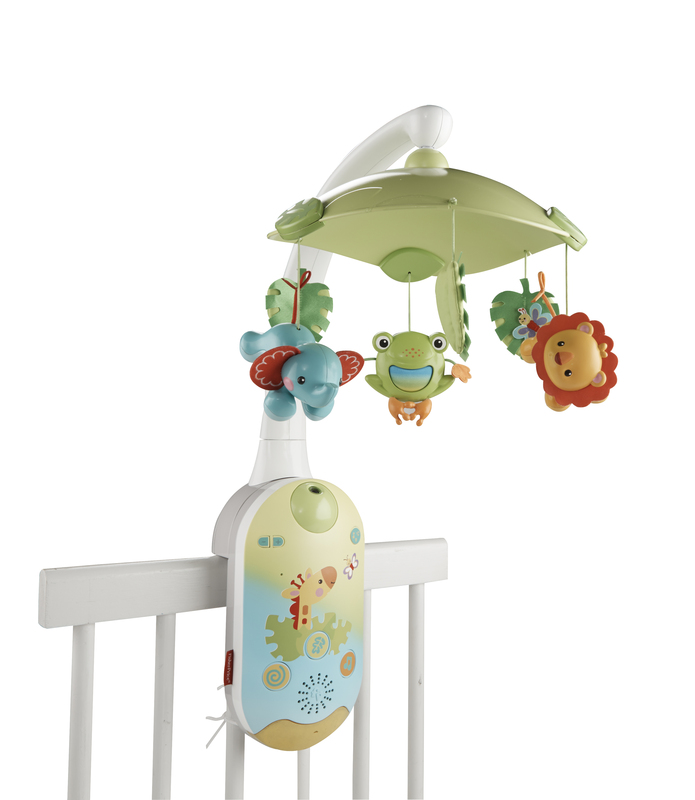 Connect this mobile directly to a smartphone or tablet to activate the spinning mobile, or to turn on the calming music and soothing lights without disturbing baby. The projection mobile also grows with baby from a motorized crib mobile (0-5 months) where a light show projects on the mobile canopy, to a crib soother for older babies where a light show projects on the ceiling. With the holidays just around the corner, houses will be filling up with the smells of freshly baked holiday treats. Parents will be baking cupcakes, cookies and other tasty baked goods with their young children looking on or joining them. Now, kids can not only help their parents, but they can also make their own yummy treats in miniature with the new Yummy Nummies. 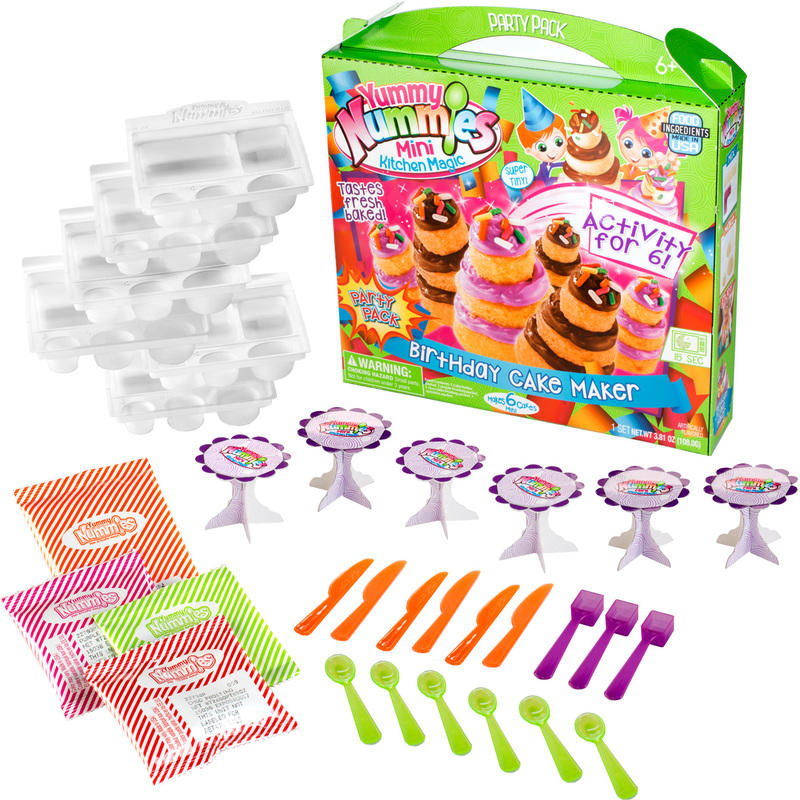 Yummy Nummies sets come with everything kids need to create fun mini foods from cupcakes to cookies to tasty candy bars without their parents help. YummyNummies inspires the bakers of tomorrow giving them the freedom to bake independently and create their very own holiday treats. Playmobil, known for its imaginative play themes and its iconic figures, has a great new product available this holiday season. It’s also its first licensed product ever in its 40 year history. Playmobil will be releasing its NHL Interactive Hockey Theme this fall. 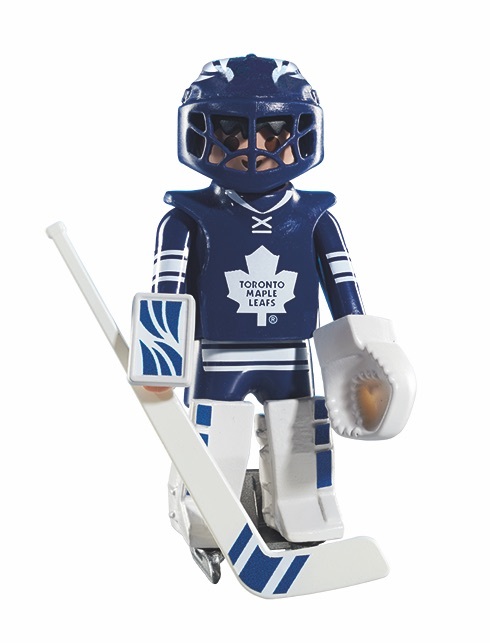 Unlike Playmobil’s iconic figures, the NHL theme figures allow kids to shoot the puck into their opponent’s net. This is a perfect stocking stuffer that fits in the palm of your hand. The puppy can sit, walk, bark and beg. Your 8 week old puppy responds to voice and touch. Pet him on the head and he makes happy sounds, and wiggle his ears and tail. 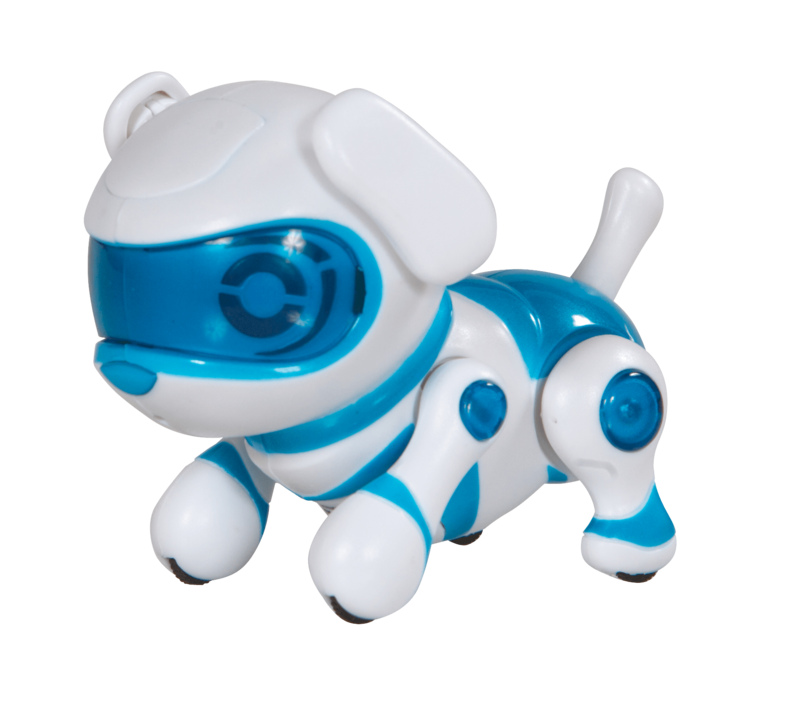 The puppy will interact with you and other pets. Wiggly ears & tail. Making UV protection a ZIP! Swim shirts with UPF 50+ and a full length zipper for easy on easy off for parents and children alike! Good luck! See below for full terms and conditions. Note: prizes may not be exactly as shown. There is no purchase necessary in order to enter. To enter each giveaway, simply fill in the Giveaway Tools form at the bottom of each giveaway post OR follow the specific giveaway rules/requirements. Giveaways hosted by The Blogging Mamas are open to Canadian Residents only, excluding Quebec and Nunavut. Giveaways are subject to all Federal, Provincial, and Municipal laws and regulations. Giveaways are void where prohibited by law. You must be 18+ (or the age of majority in your place of residence) in order to enter a giveaway hosted by The Blogging Mamas, unless otherwise stated. If you are deemed a potential winner, you must answer a skill-testing question, unaided, in order to be declared the winner. Odds of winning depend on the number of entries received during the contest period. Giveaways may end and/or be cancelled without notice. The Blogging Mamas assume no responsibility for any technical difficulties that may affect the entries in this giveaway or the communication/reception of emails between the winner and The Blogging Mamas. In other words, if your entry isn’t received properly due to technical difficulties, The Blogging Mamas will not be held responsible AND if you do not receive the email announcing that you are the potential winner (because it landed in spam or an email server had other technical difficulties), The Blogging Mamas will not be held responsible for the loss of communication. By entering giveaways on any of our sites, you are doing so at your own risk. The Blogging Mamas nor the giveaway sponsors assume any responsibility for the shipping, safe arrival or quality of prizes. Prizes are shipped by the PR agency or directly from the company with a few exceptions. The Blogging Mamas are NOT responsible for prize fulfillment in any circumstances. Sponsor reserves the right to substitute prizes based on availability. All giveaways directly hosted by The Blogging Mamas are not endorsed, associated, nor sponsored by Facebook, Pinterest, Twitter, Instagram or any other social media platform. We hereby release Facebook, Pinterest, Twitter, Instagram or any other social media platform of any liability. One entry per household/IP allowed, and any abuse of this condition will void all entries from household/IP in question. If this giveaway is offered on other sites, you may enter as many of them as you like, but you may only win once! Please wait 4-6 weeks prior to contacting us with regards to unreceived prizes unless it is a time sensitive prize. We’d love to hear from you when you receive your package and we’d also love to hear from you if you don’t so that we can help you out if we can, but we don’t take any responsibility for it as we aren’t the people doing the shipments! The Prize for each giveaway will be listed on the giveaway form, including an approximate dollar value. No cash or other prize substitution permitted except at Sponsor’s discretion. The prize is nontransferable. Winners will be randomly selected using GiveawayTools.com and will be notified via email within 14 days of the giveaway end date. Winners will have 72 hours from the time the email was sent (unless otherwise specified in the giveaway itself) to fill in a giveaway winner form including answering a skill testing question and providing their full name, mailing address, phone number (required for shipping purposes only) and email address. If no response has been received by this time the winner will be disqualified and a new winner will be randomly selected OR the giveaway may end with no winner. (Note – The Blogging Mamas will not be held responsible for faulty email or any technical difficulties related to the sending/receiving of an email.) Potential or disqualified winners have no recourse towards The Blogging Mamas or anyone involved in the Giveaway. My son wishes for a Nerf gun and my daughter wishes for a Instapix. Anything Paw Patrol this year! Both of my boys number one items is LEGO! Thanks for the giveaway! Oliver really really wants a playmobil police car! Play All Day Elmo for my one nephew, and my niece is all about anything Barbie. My three girls would probably be happy with one of anything, but they all keep asking for a robe! My son is asking for Lego Ninjago and a plasma car this year. My youngest is hoping to get an Xbox 1. I’m doubting that this will happen. My daughter wants a nintendo ds & guitar! My daughter would love anything to do with Elmo…she loves Elmo! My daughter wants clothes for Christmas this year ! This is amazing!! My son is asking for a few movies, a wii u and pez candy! My daughter is hoping for Monster High dolls, Littlest Pet Shop and Barbie. What an amazing prize! Good luck! Re: your 1yo… ain’t that the truth! SO cute when they find joy in the little things! My daughter is asking for the holiday Barbie this year for her number one gift 🙂 Thanks so much for the chance. My kids are begging for shopkins and slippers! 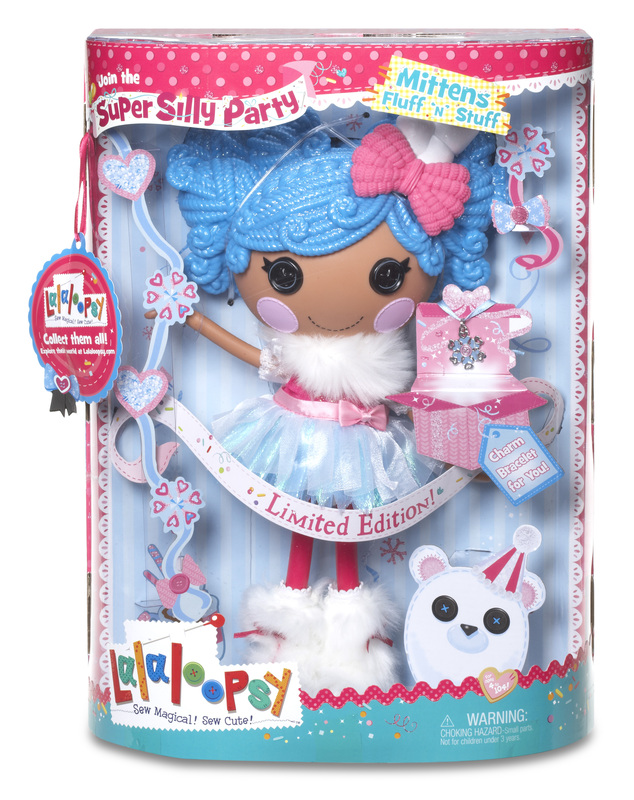 Sophie wants a FurReal Friends StarLily unicorn. Number 1 on ours is Barbie anything. The #1 item on her wish list is one of those scooter walkers to help her master walking. She loves the one at her cousin’s house. My boys – always LEGO. Lots of frozen and minion toys on the wishlists this year. Barbie is at the top of the list.